On the Mic with Tim Drake: Full Frontal with Samantha Bee debuts TONIGHT! 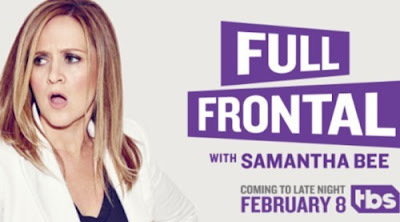 Full Frontal with Samantha Bee debuts TONIGHT on TBS at 10:30/9:30C Samantha was absolutely amazing on The Daily Show and I can't wait to see this new show! Tune in!